48 - Volts nominal operating voltage. 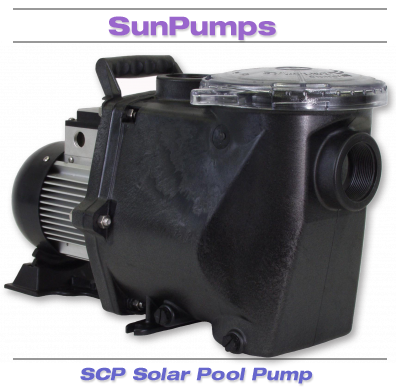 SunPumps PC series pump controllers have many unique features designed specifically for water pumping. All PC series controllers include a pump speed control circuit, a remote switch circuit, a sensor-less low water cut-off circuit, an electronic circuit breaker and indicator lights. 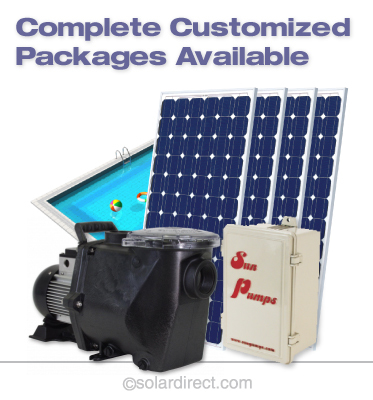 The PCC series controllers have an LCD screen that displays motor voltage, current, motor speed and power.